This lush region at the center of the state is lined with hills spotted with wildflowers, grazing cattle, and historic towns founded by hard working pioneers. Folks from all over come to the region to hunt for antiques, taste wine, listen to live music, explore caves, ride the rivers and escape to charming B&Bs. The Hill Country consists of a karst topography, the large sections of porous limestone that make up the hills and valleys we’ve come to love. The Hill Country extends west and south from Austin and Travis County, to northern San Antonio and ultimately to the Del Rio area on the Texas border. Geologically, the region is the eastern portion of the Edwards Plateau, ending in the Balcones Fault to the east and the Llano Uplift to the north and west. Due to its unique natural features, lasting culture and proximity to major metropolitan centers, the Hill Country has become a destination for weddings, breweries and vineyards. 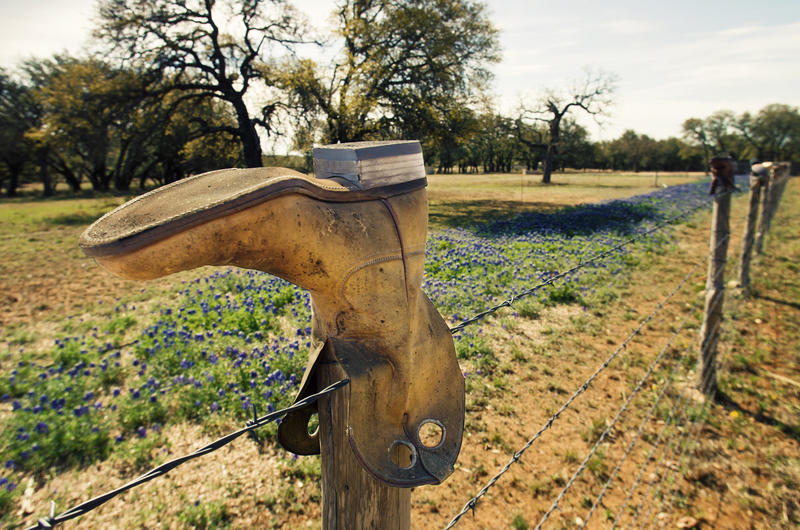 Dripping Springs holds the title of “Wedding Capital of Texas”, while the Texas Wine Trail includes 42 wineries from Austin to Fredericksburg and Lampasas to New Braunfels.